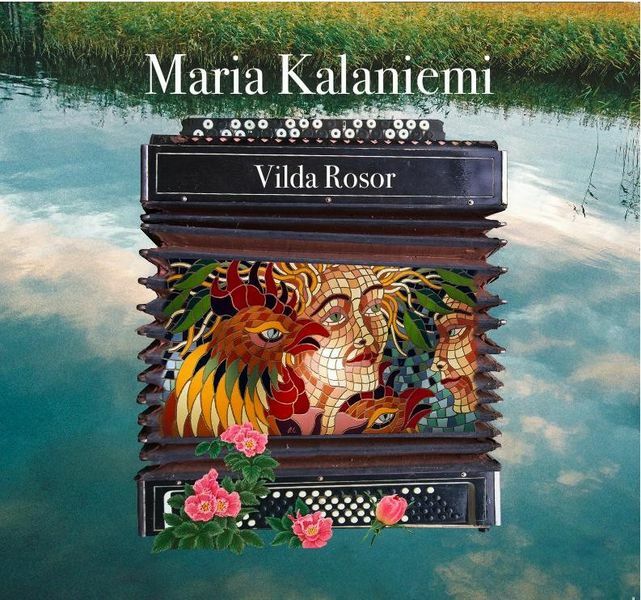 Finnish-Swedish accordion maestra, Maria Kalaniemi is about to release her latest album "Vilda Rosor" (Wild Rose) in the UK. "Vilda Rosor", which is already out in Finland, Germany and Sweden, will be released in the UK on May 9 by Aito Records. 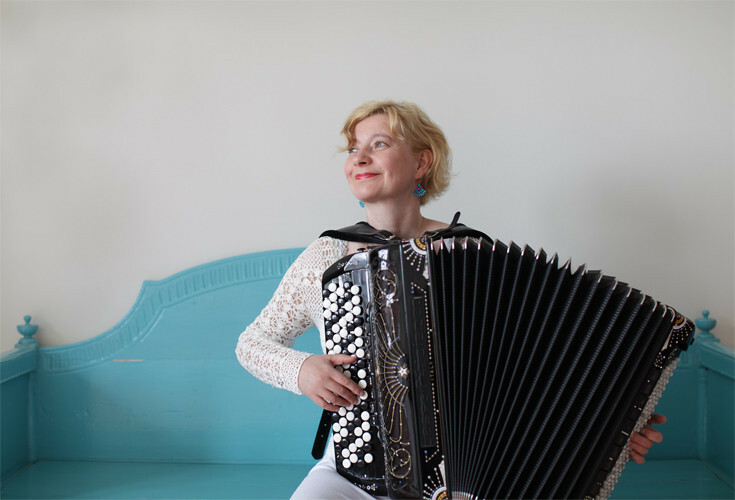 On "Vilda Rosor" Kalaniemi makes "a personal pilgrimage into the musical landscape of the Swedish-speaking people of Finland". This beautiful album contains a mixture of traditional ballads, love songs, humorous songs, folk music, Pelimanni music, tango and one of her own compositions. The mood ranges from longing and sensuality to songs with a cheerful sparkle in the eye. 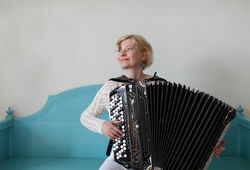 "The accordion is like a part of my body. I feel more like being myself with an accordion in my lap than without one. This instrument has such enormous potential and I find new horizons in it every day."